When building or renovating your home the use of tiles, marble or mosaic provides it with a personal touch, adding to its beauty. 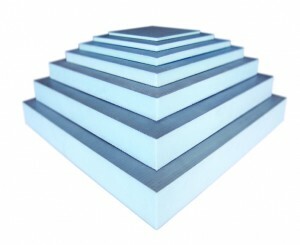 Much attention is paid to a careful choice of colours, dimensions and the installation itself.However, all those efforts could prove in vain if stress from outside (such as temperature changes, sun, frost, moisture or mechanical stress) cause the de-lamination of the tile adhesive, destroying the sub-construction. Dry-lining Insulation board is normally made up of air barriers, vapor retarders and thermal bridges–all of which contribute to preventing heat from escaping through the walls or floors of homes. By reducing heat loss, as well as cool air that is lost during the summer, Marmox insulation board reduces emissions to the environment by reducing the use of heaters and air conditioners, which helps to reduce electricity consumption. 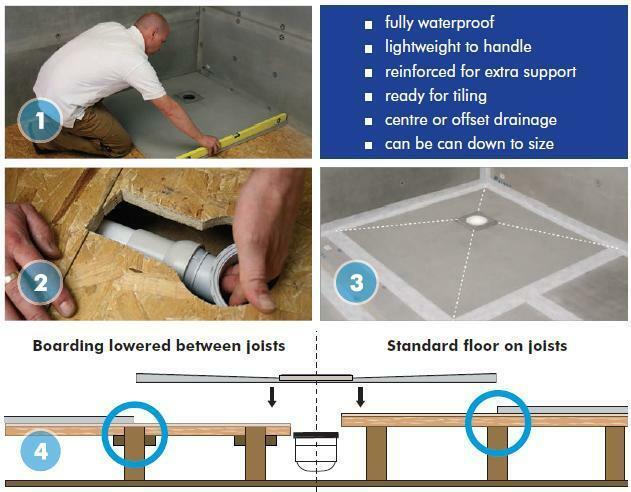 Being strong, Heat insulating and light, Marmox Dry-lining Insulation Board can be used as a structural element in the floor or wall, so why use a weaker product with inferior characteristics and take the risk of failure and its related remedial costs? You can use Marmox Dry-lining Insulation Board for all types of interior and exterior applications. 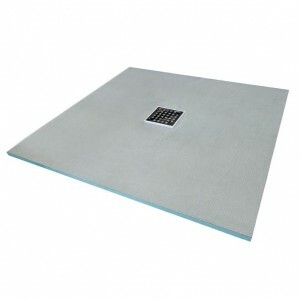 WHAT IS MARMOX INSULATION BOARD? 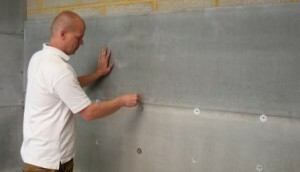 Marmox Insulation Boards are high performance, reinforced dry-lining insulation boards made of waterproof (when water is not under high pressure) extruded polystyrene, each side being faced with fibreglass mesh embedded into a waterproof (when water is not under high pressure) cement polymer mortar. Marmox Insulation Boards are light-weight construction boards offering the perfect solution for insulating and waterproofing in one operation. In addition to that, Marmox Insulation Dry-lining Boards are provided with a specially modified layer enhancing the adhesive tensile strength of the tile adhesive. 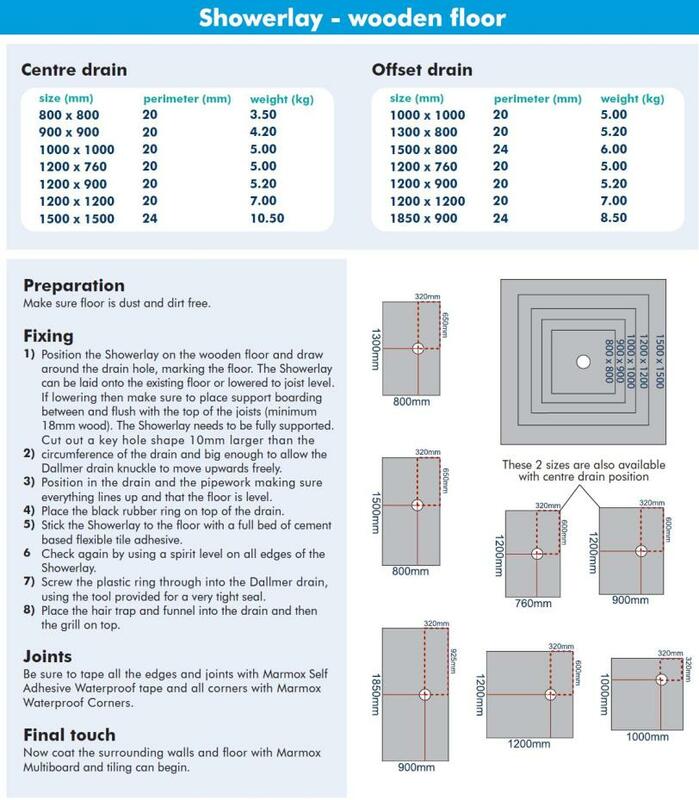 Made to fit with the Marmox Dallmer drain system which easily screws through the top and bottom to create a watertight seal and has a large range of designer drain grates available including bespoke.